When searching for screen enclosures in the Hockessin, Delaware, area, there is no better company to trust than SRA Home Products. 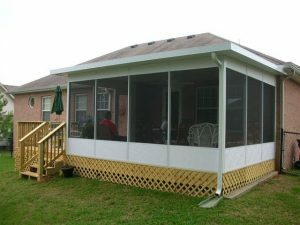 Since 1988, SRA Home Products has been expertly installing industry-leading screen enclosures and other outdoor living products to enhance homes and provide homeowners with gorgeous, durable structures that will last for years to come. With over 5,500 projects completed, the factory-trained and -certified technicians at SRA Home Products offer a level of knowledge and experience that is virtually unmatched throughout the industry, so you can trust that they will install your screen enclosure seamlessly while remaining respectful of you and your home. Extreme durability – Heavy-duty extruded aluminum construction can withstand the elements and keep your screen enclosure standing strong for years to come. 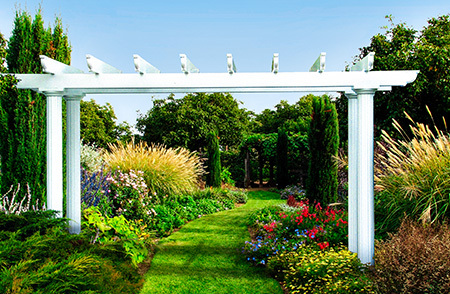 Protection – Removable vinyl sashes block up to 99 percent of harmful UV rays and keep out nuisances like pesky insects and windblown debris, providing invaluable protection for you and your family. Comfort – Our enclosures’ solid thermal roofs deflect the sun’s heat, helping to maintain a more comfortable temperature inside the room. 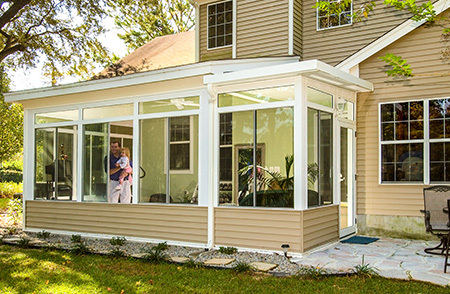 Flexibility – Your screen enclosure can easily be upgraded to a TEMO sunroom at a later time, so you can enjoy the peace of mind that comes with knowing you aren’t locked in to one product. Best of all, our screen enclosures are backed by TEMO’s limited lifetime transferrable warranty, so you can feel good knowing that your investment will remain protected for years to come. To talk to a member of our team about having one of TEMO’s screen enclosures installed at your Hockessin, DE, home, contact SRA Home Products today. We can easily schedule a free consultation at your home.